Fab City Lab, an institutional event on July 11st organised with the Paris City Council, hosted in the Town Hall. A Fab City Conference on 12th and 13th of July 2018 with high-quality keynote speakers and workshops. 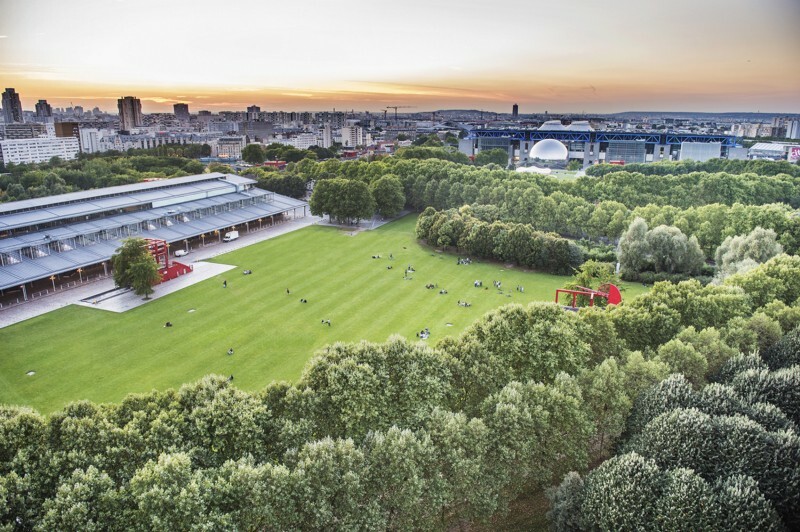 A Fab City Campus, unveiled on Friday 13th and hosted at Parc de La Villette in Paris until the end of the month. Fab City Campus is a short term intervention that will showcase local and international experiences and prototypes of Fab Cities. It will include exhibitions, workshops for citizens and guided tours of local Fab Labs and makerspaces involved in the Fab City project in Paris and in the Region. Learn more on Fab city Paris 2018. Discover other architecture & Innovation events in 2018.